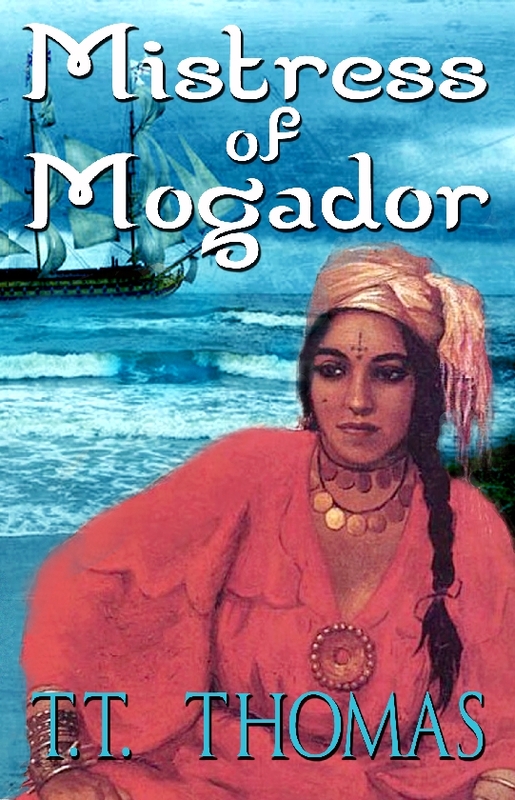 Or Buy Mistress of Mogador at Your Favorite on-line store HERE! Or Buy A DELICATE REFUSAL AT YOUR FAVORITE ON-LINE STORE HERE! Or Buy The Blondness of Honey at Your Favorite On-line store here! OR BUY SOME ENCHANTED NOIR AT YOUR FAVORITE ON-LINE BOOKSTORE HERE! OR BUY MORAVIA MONTCLAIR, VAMPIRE IMPIOUS AT YOUR FAVORITE ON-LINE BOOKSTORE HERE! OR BUY TWO WEEKS AT GAY BANANA HOT SPRINGS AT YOUR FAVORITE ON-LINE STORE HERE! OR BUY A WOMAN OF DARK INTENTION AT YOUR FAVORITE ON-LINE STORE HERE! 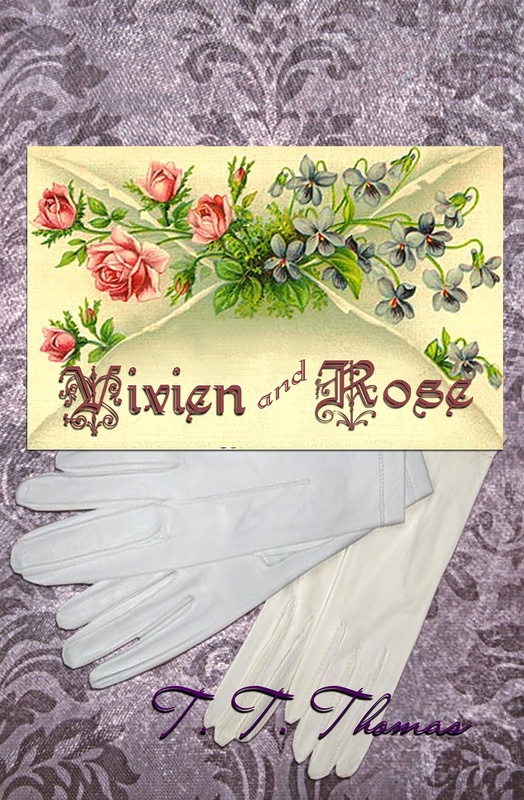 OR BUY VIVIEN AND ROSE AT YOUR FAVORITE ON-LINE STORE HERE! If you wish to have an autographed copy of any of the print books, please send a request to the above email. Please include the name of the person in the inscription, if any; if no name is indicated, the author will send a simple autographed copy with the date. Please indicate a PayPal address to which an invoice may be sent. Upon payment, the book will be mailed within a week to 10 days, at no extra charge within USA.